Home Hot Marriage Jokes Are You Merlin? Chap – You’re Merlin aren’t you? Merlin – Why yes ..it’s nice to be recognised! 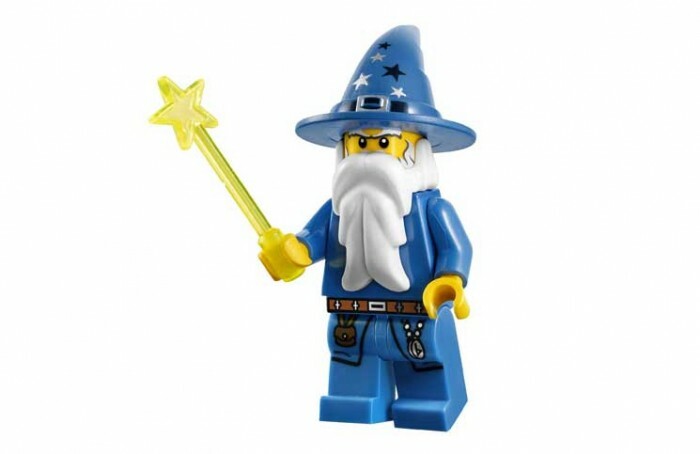 Chap – Bit of a Wizard ..I hear? Chap – Do tricks and things ..don’t ya.. Magical stuff? Merlin – Well Yes ..I suppose I could Turn a King into a Frog! Chap – Ever Mucked up ..Ya know, made a mistake? Merlin – Well Yes …hasn’t everyone? Chap – Can you reverse a curse? Merlin – Yes I can … with knowledge of who applied the Curse and the actual words of enchantment, I could do it ….Why ? Merlin – Really … and how long have you been bewitched? Merlin – Do you know the words spoken over you to lay this curse? Chap – Yeah .. can’t forget them! Merlin – What were they?